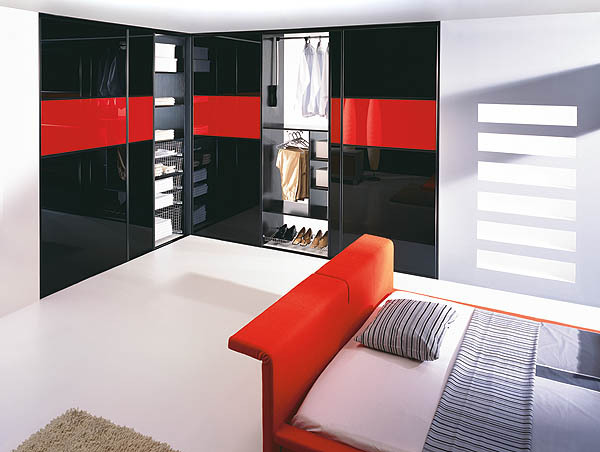 At Supreme Bedrooms, we specialise in providing fully bespoke bedrooms and wardrobes hence creating ultimate and exclusive looks. With years of experience in the industry you are sure to get the best possible deal. 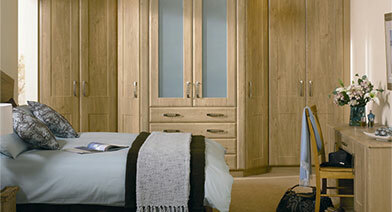 At Supreme Bedrooms we are passionate about what we do. 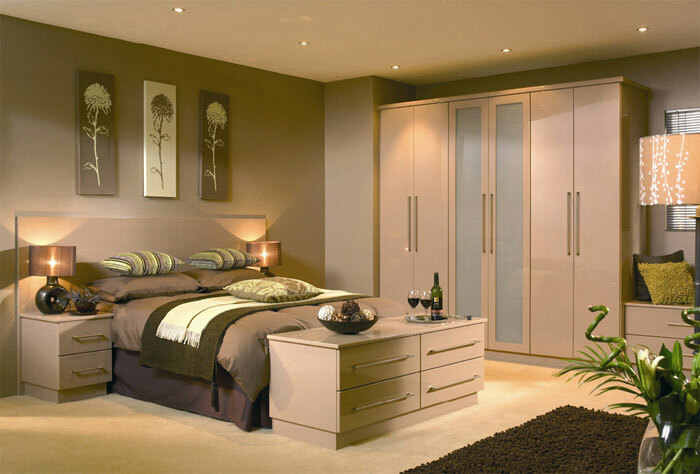 We will work with you to design your perfect bedroom, home office, study, TV wall or lounge display and will install your quality fitted furniture to perfection. 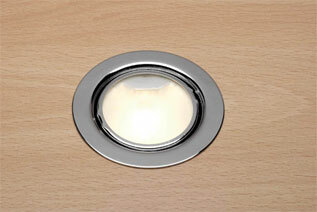 We have a range of door styles, colours and handles to choose from. All our work comes with a 10 year guarantee. The team at Supreme bedrooms is great and did a great job at my home.They are well organised,professional and finish things on time. I keep contacting them even for my own friends and family people.Keep it up. Hi, When I decided to get a new look for my living room, I wasn't sure I would get a beautiful living room in such a nice price because I was already disappointed with high pricing other people were quoting to me. 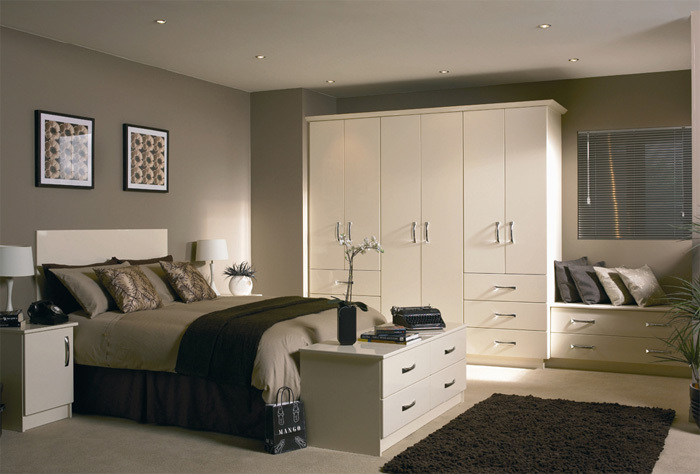 Hi, The products and services provided by Supreme bedrooms have been always up to the mark, quality wise and price wise also.I have my fitting problems sorted through them many times and always found them better in cost and quality than others.Thanks..
We're very pleased with the two wardrobes which the Supreme Bedrooms team have built for us. 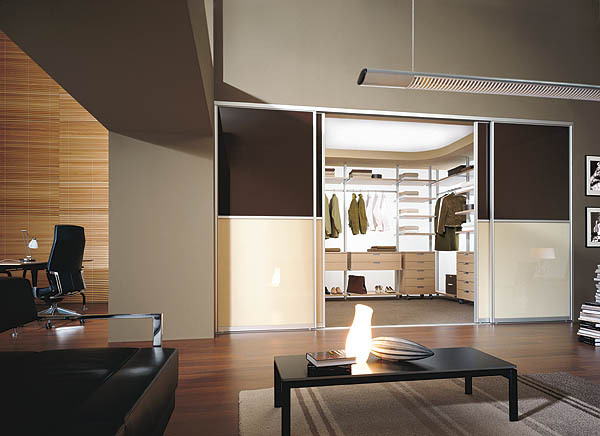 They were very flexible and accommodating with us in terms of timing and designs. The finished quality is great and the pricing competitive. The team work very hard and take pride in their work and the finished product. Highly recommended.